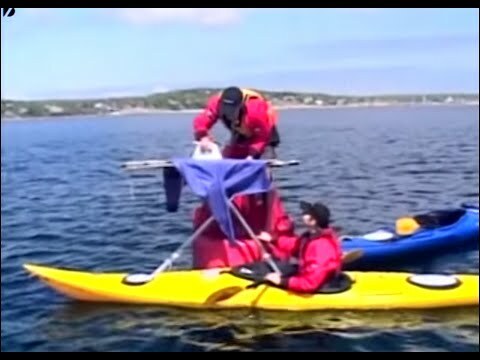 Here’s a sport that probably won’t make the next Olympics – Extreme Ironing. You’ll crease up watching this. This is so cool! I thought it was a joke when I first read about it but it’s surprisingly awesome-looking. Most ridiculous sport. These people are just attention seekers. Did all these guys end up become trick vapers? TRIPLE V Broadcast Co., LTD. The video will appear in a TV show currently entitled Guankela (in Thai name’s กวนกีฬา) to be on the air by Thairath TV Channel in December 24, 2016. If you are the rights holder, may I have your permission to broadcast the above work? Please indicate how you would like the TRIPLE V Broadcast Co., LTD. to acknowledge this work. If you are not the rights holder, do you know who might be? Please sign and return this letter to me. Please contact me if you have any questions regarding this request.